Just what do all those buzzwords in an ad really mean? 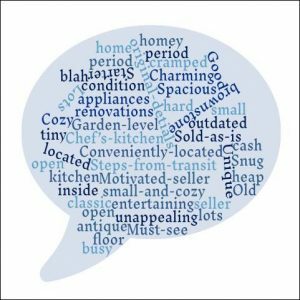 Andy translates realtor jargon for the common man. But first he talks about transparent bidding, takes a quick review of the last quarter of 2016 and looks forward to what’s coming up in 2017.